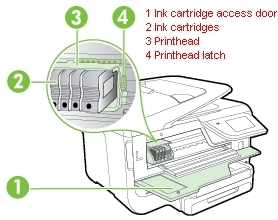 Which ink cartridges do I need for my HP Officejet Pro 276dw Multifunction Printer? 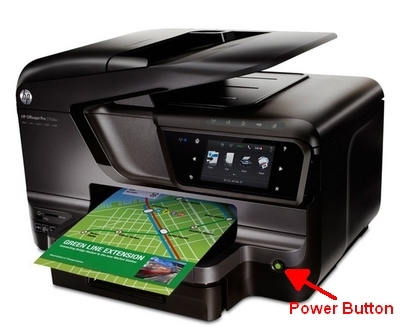 For your US, European and UK HP Officejet Pro 276dw Multifunction Printer you need HP 950 Black and 3 color cartridges: HP 951 Cyan/Magenta/Yellow. 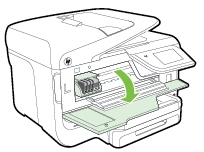 There are also Combo Savers (4 cartridges in one pack) available, like the HP 950XL Black and 951 Tri-color (Cyan, Magenta, Yellow) Combo Saver.